Redevelopment has become an integral role of many cities around the globe. 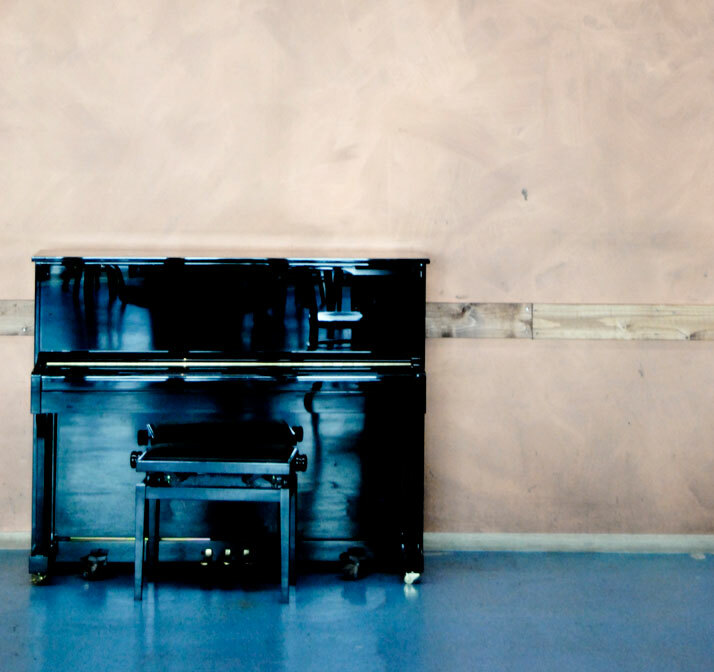 With so many spaces no longer in use, creative minds have found inventive ways to revitalize communities, activate the old into the new and thus expand the economic value of new areas for people to enjoy. 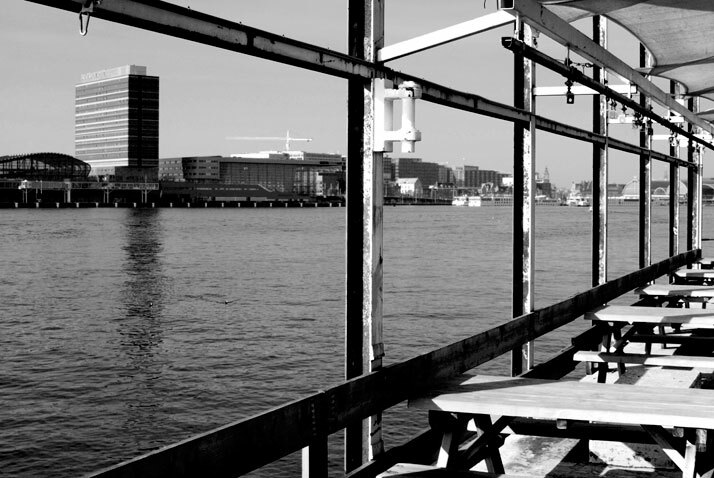 While we are all too familiar with the proverb, ''One man's trash is another man's treasure'', that is exactly what we are witnessing in the development just adjacent to the Amsterdam waterfront where an old industrial warehouse has been converted into not only a restaurant, but the biggest fish restaurant in Europe. 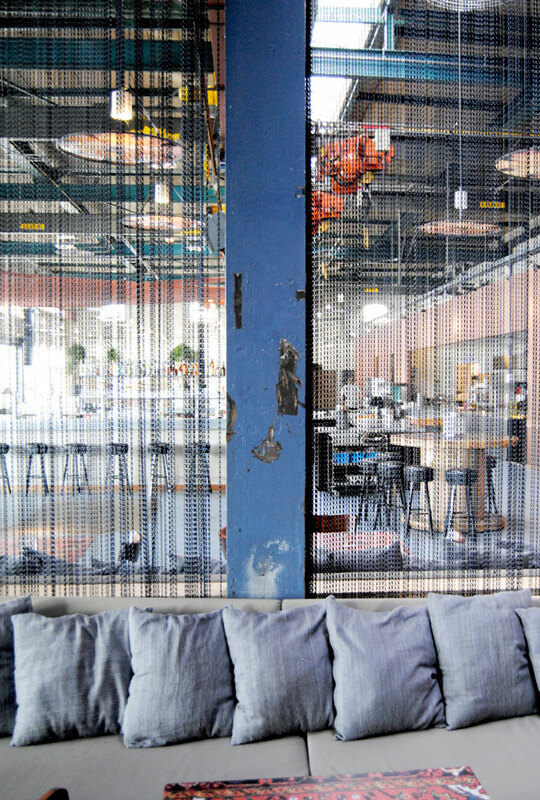 Stork Restaurant is the beacon of a re-purposed site converted into an active campus where start-ups, restaurants, events and cultural activities are springing up around an old industrial complex. Pieter van der Pot of CUBE Architecten and Marloes van Heteren of SOLUZ Architecten have been commissioned to redevelop the 30,000 square meter industrial space for the next 15 years as it changes and grows. 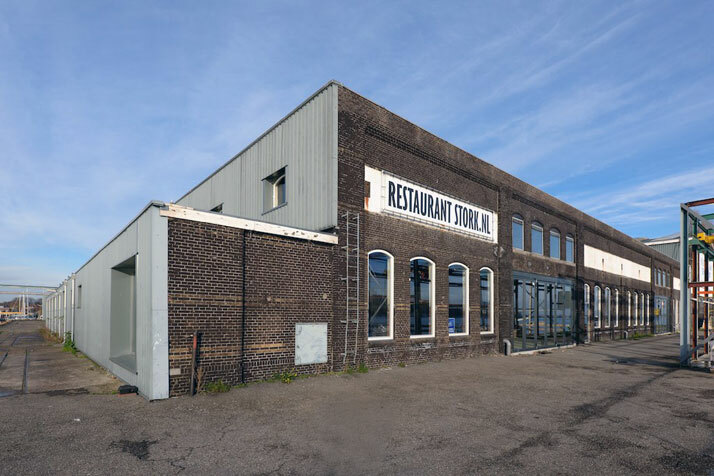 In order to service the current tenants and further attract a greater number of them into the industrial park, CUBE and SOLUZ with the help of Erik Dijkstra of Interior Shock, have created Stork Restaurant. The architectural intervention became a process to connect the interior space with the water and the outdoors. 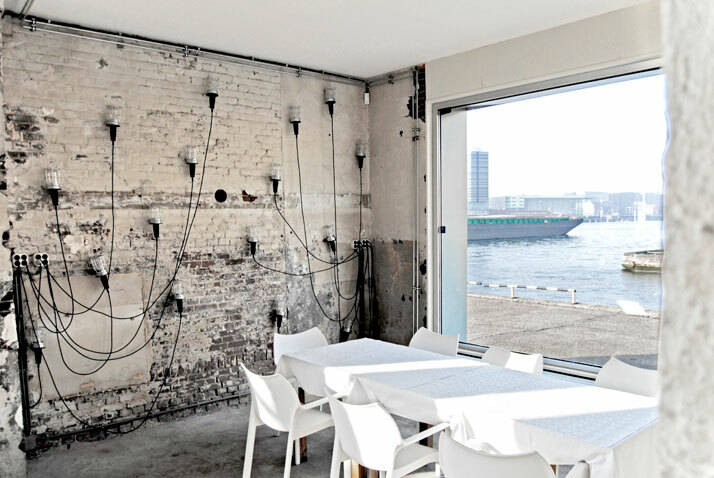 The old factory had small windows which were so high that they separated the interior from the waterfront so the architects decided to extend those windows and open up the space. 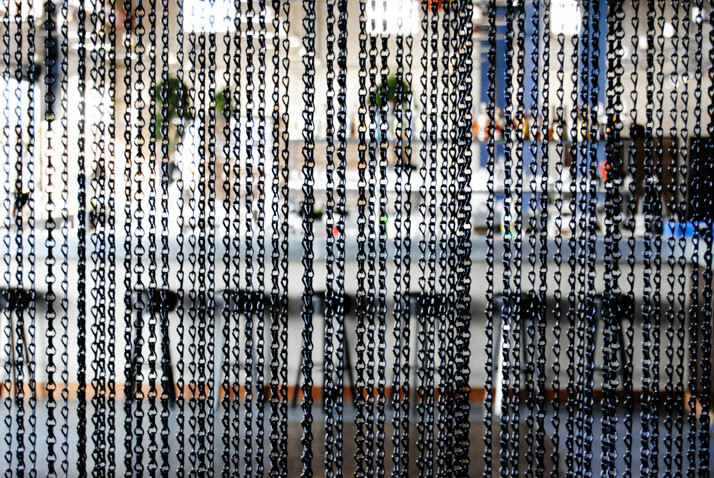 The new large glass folding windows not only allow ample light into the space but also open up so as to connect the waterside terrace and the harbor into the restaurant. The integrity and history of the space however, was left intact as the architect treated each addition as a furniture piece, not drilling or hampering with the structure. 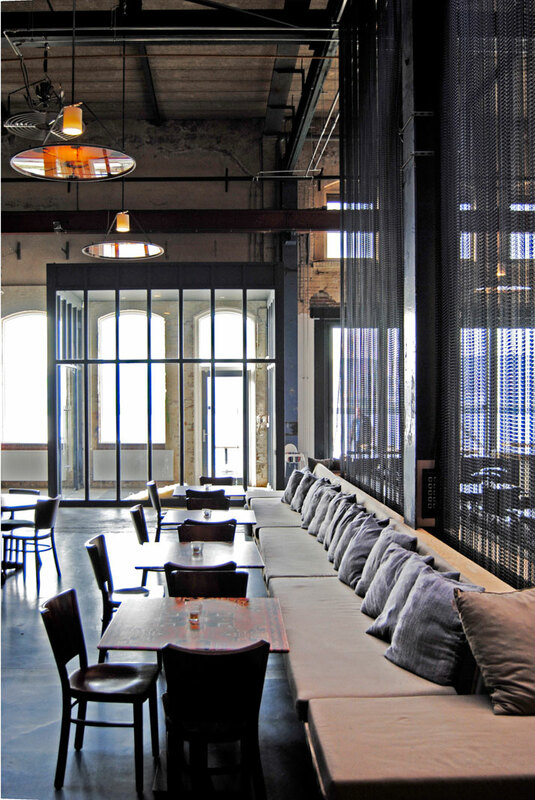 Floating partitions and free-standing units act to shape the plan of the restaurant. 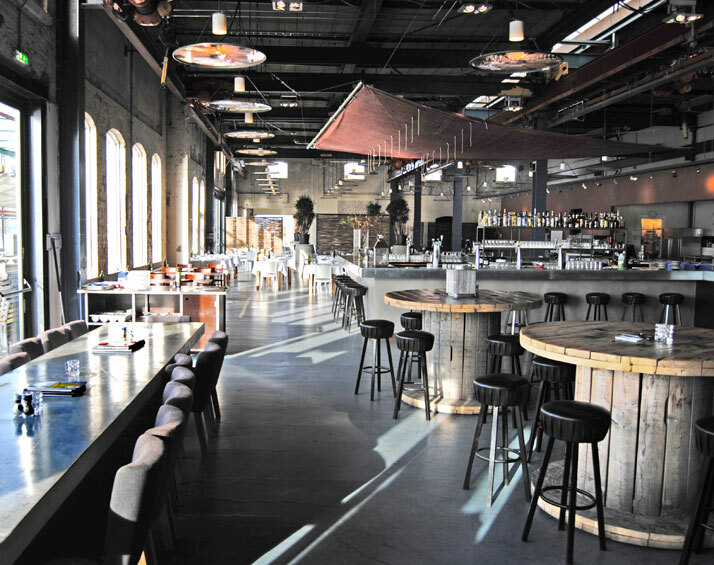 Interior Shock styled the restaurant with re-used items such as huge concrete sewerage segments, old cable reels from adjacent companies such as Draka and wooden palettes to give both a weathered look and a sense of permanence to this newly built space.. 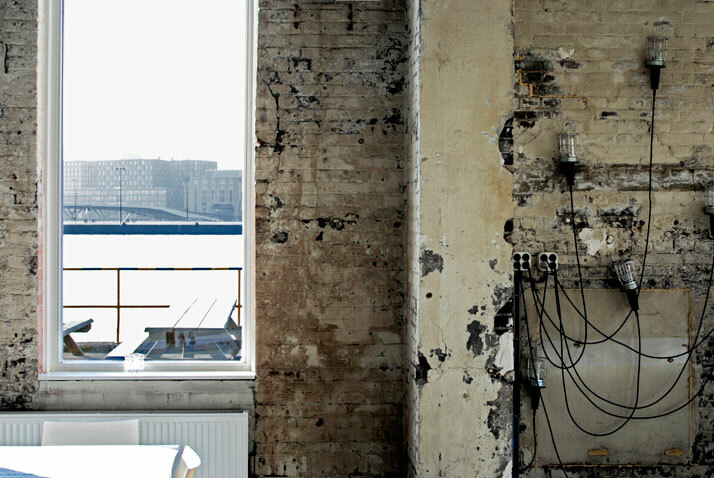 Exposed ceilings give you the opportunity to see the old factory and enjoy its magnitude. Simple materials and re-used fixtures keep a casual atmosphere and allow you to focus on the food and the natural environment penetrating through the windows.